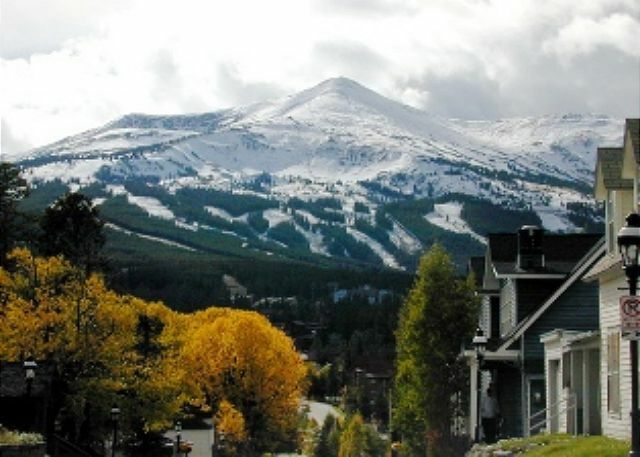 Mountain Condo Rentals offers condo vacation rental lodging accommodations for your holiday trip to the western US Rocky Mountains — including Colorado, Idaho, Montana, New Mexico, Texas, Utah, and sometimes, western Canada. Please find your desired lodging accommodations by accessing our current condo vacation rental listings on the lefthand menu bar. If you dare, check out our Short Notice Specials! Mountain Condo Vacation Rentals Accommodates Your Ski Weeks … and now, a savings-filled newsletter! Mountain Condo Vacation Rentals publishes an occasional newsletter. In each newsletter, we’ll let you know about our new condo vacation rentals inventory. Also, we will offer you last minute deals and bonus offers not available to the general public. Sign up here — we promise not to fill your Inbox with jumping cholla, we won’t share your email address with any varmints, and you can unsubscribe with one click, at any time! * Anyone subscribing before November 1, 2012 will receive a $10 Restaurant.com gift certificate. Certificate will be emailed in late 2012. Mountain Condo Vacation Rentals has access to thousands of wonderful condo vacation rentals at hundreds of great resorts, and it’s our goal for you to be a happy (and repeat) customer.